316 total shares. Be the next! Save Elly to your Collection. Register Now! 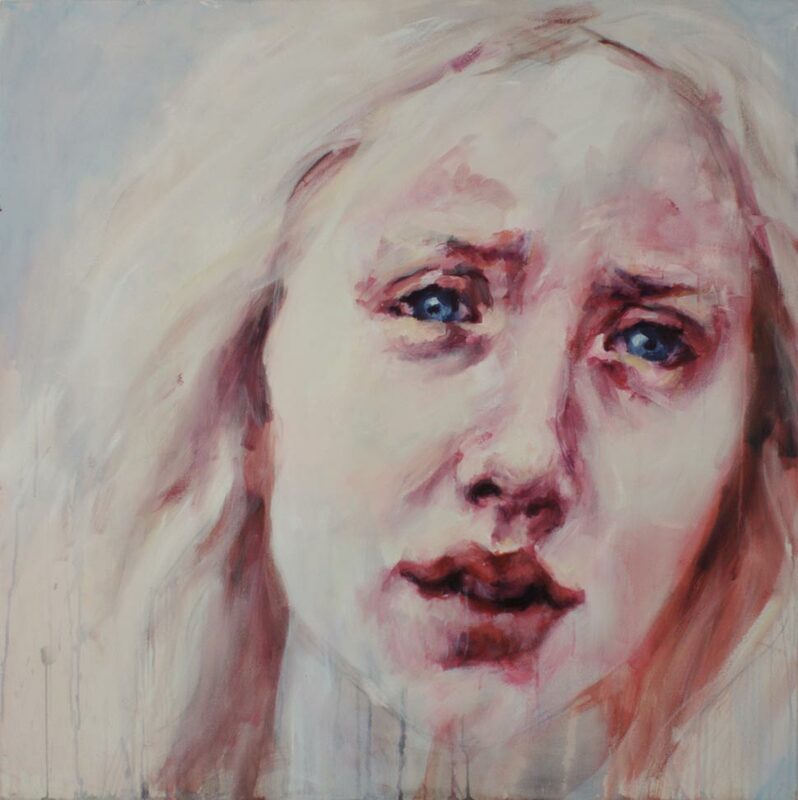 Originally from Ottawa, Elly Smallwood moved to Toronto to pursue her love of art at OCAD University. 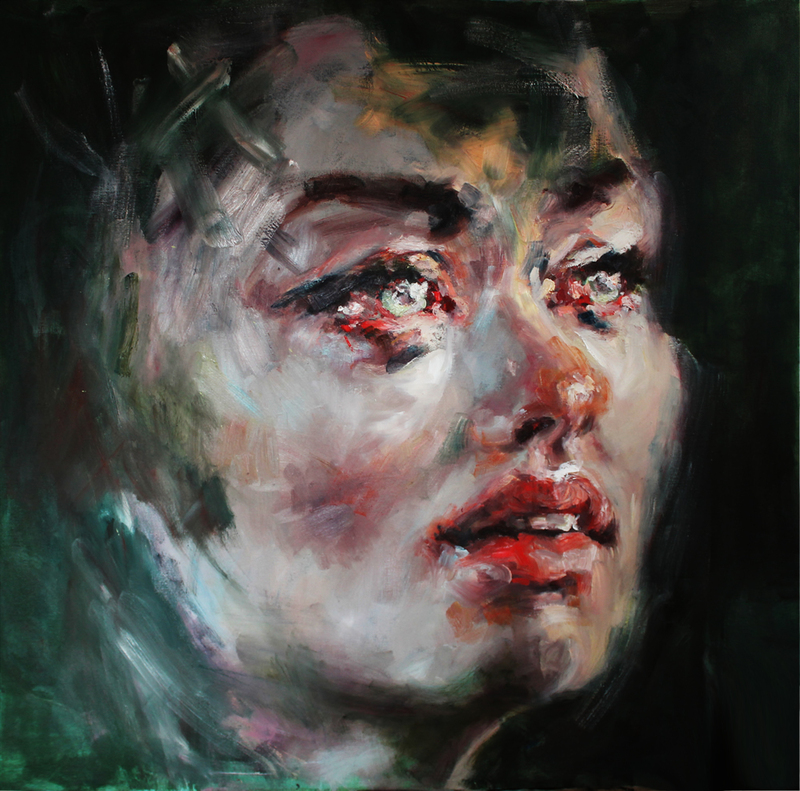 She graduated with her BFA in Drawing and Painting in 2011. 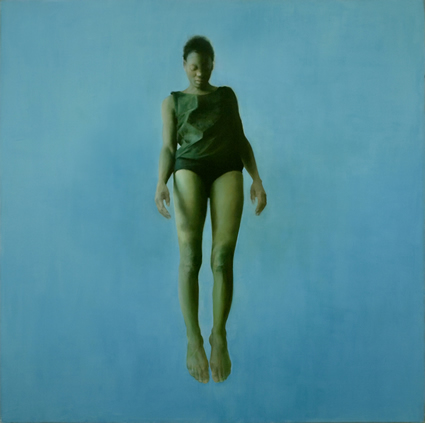 Her paintings are intensely personal, a visual exploration of her mind and body, and those of the people around her. Thanks everyone, I really appreciate the support! Nice work, very well done. Though the unhappy expressions may make them more suitable for a gallery or museum instead of a office or home. that is a little bit scary. But ok for the time of year.